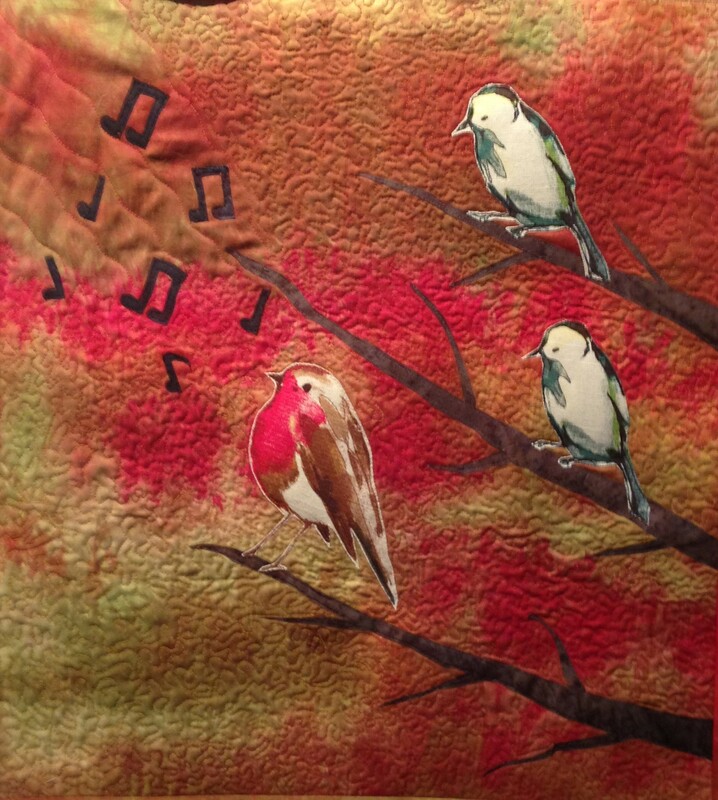 The Madame Walker Theatre is having a quilt exhibit, It’s All About Jazz, October 7 – 28, 2016. The theatre is located at 617 Indiana Avenue in Indianapolis. Free parking is west of the building. There is an opening reception tonight (Friday, October 7) from 6 to 9pm with complimentary food and live entertainment with Vickie Daniel and friends. Eighteen quilt artists are exhibiting in the invitational, which was curated by Daren Redman.